“Brief Encounter” was Trevor Howard’s ‘breakthrough role’ in modern parlance. Until then, he had only had a couple of bit parts in wartime flicks such as “The Way to the Stars”. Of course, he wasn’t new to acting, he had put in some well received performances on the stage, both in the West End and in Stratford-on-Avon. He had also studied at RADA. But to give someone such an intense role without a solid cinematic track record seems to be rather a risk. However, it paid off. Celia does get all of the acting plaudits it is true. The crew seem to have preferred working with her too, finding her more professional and efficient. There seems to have been issues with Trevor taking a slack attitude to learning his lines. But it is difficult to imagine anyone other than him playing Dr Alec Harvey. Howard’s personal life is in fact rather more interesting than his role. In 1940 he joined the Royal Signals and publicity from early on in his career suggested acts of heroism. After his death, it emerged that these heroisms were fictional and he had in fact been invalided out due to mental health issues. These perhaps stem from his early life. He was born in Cliftonville in 1913, but moved around a lot with his mother, while his father worked in insurance. It seems that he was left alone regularly, and reading between the lines he may well have grown up lonely and feeling unloved by his parents. Perhaps he forever sought approval, no matter the morality behind his actions. Off screen he lived for cricket – and a regular tipple. He married actress Helen Cherry. "I have promised David Lean not to punch you on the nose today"
Celia Johnson was a little more experienced than Trevor Howard, and had appeared in two previous Noel Coward/David Lean collaborations – “In Which We Serve” and “This Happy Breed.” Previous to her appearance in film she had also had a successful stage career throughout the 1930s after finishing her course of study at RADA. It is said that Celia turned to film and radio work because of other pressures that made taking on a long London theatre run undesirable. 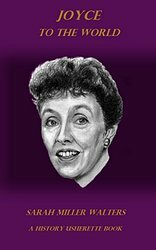 Married to journalist Peter Fleming (brother of Bond writer Ian), she had given birth to the first of her three children in 1939. When war broke out, she took on several roles outside of the entertainment industry. She enrolled as an Auxiliary Policewoman in Henley-on-Thames as well as helping to maintain the farm that she lived on. She also took in several relatives – and all this while her career continued, albeit at a lower key. 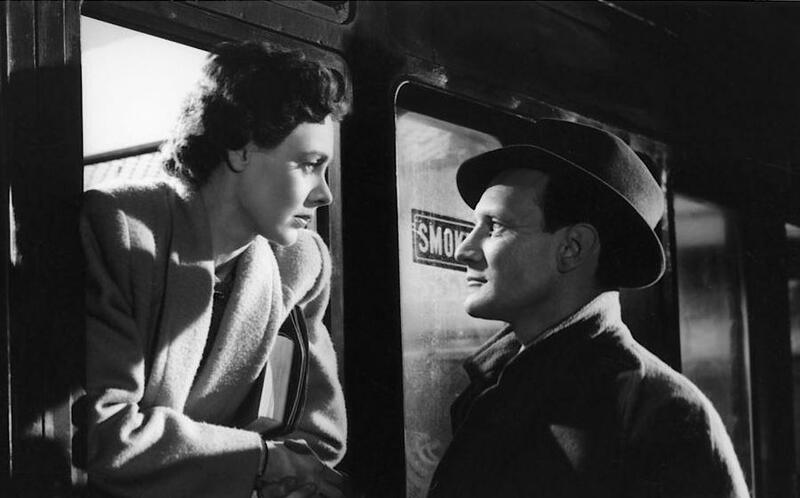 I read recently that Celia earned considerably more than Trevor for her role in “Brief Encounter”. If this is true – how refreshing! She certainly deserved it, and apparently had to show a great deal of patience as well as talent, sitting through numerous takes while Howard fluffed his lines. Although the pair got on alright, no great friendship blossomed on this film set.